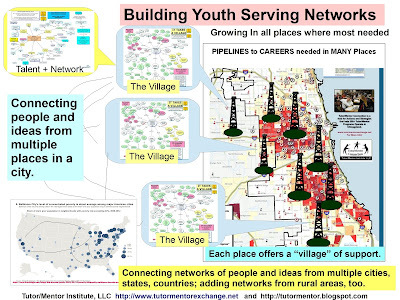 This video is part of a campaign to mobilize mentors for youth in cities across America. As you view this and are motivated to get involved, browse the articles on this web site to expand your thinking on what mentoring can do to impact the lives of youth and what business, churches, celebrities and others can do to make sure resources are consistently available to help these programs grow. Come to the Tutor/Mentor Leadership and Networking Conference on Friday, Nov. 4 to network and learn strategies to support the growth of constantly improving mentoring programs. Technology in the Classroom. What's the Impact? 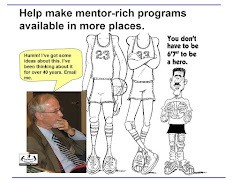 Who Mentored You? How Can you Repay?